Shop online or visit our costume superstore. 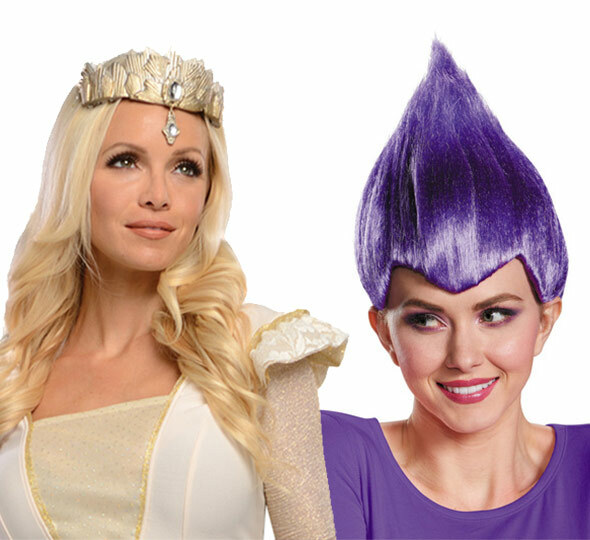 Fantasy Costumes has been the destination for costumes, wigs, makeup and accessories for over 50 years. Whether your're shopping for holiday costumes or dressing up for special events, nobody has the selection that we have. If you don't see it on our website, call us. 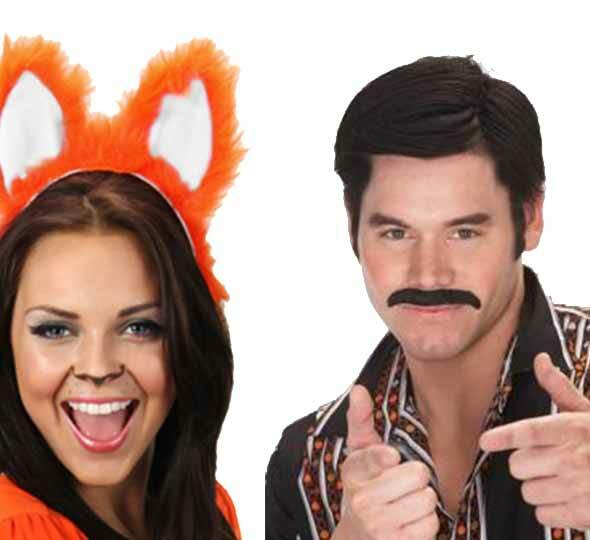 No matter what size, budget or style you're looking for, we've got the costume for you. 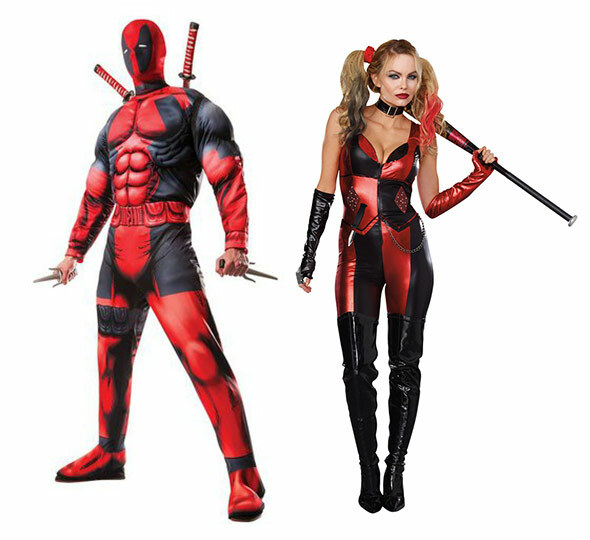 We ship costumes nationwide and offer local pickup and delivery in the Chicagoland area. Put your order in for stage quality Thanksgiving turkey mascots and Santa Claus outfits for Christmas. 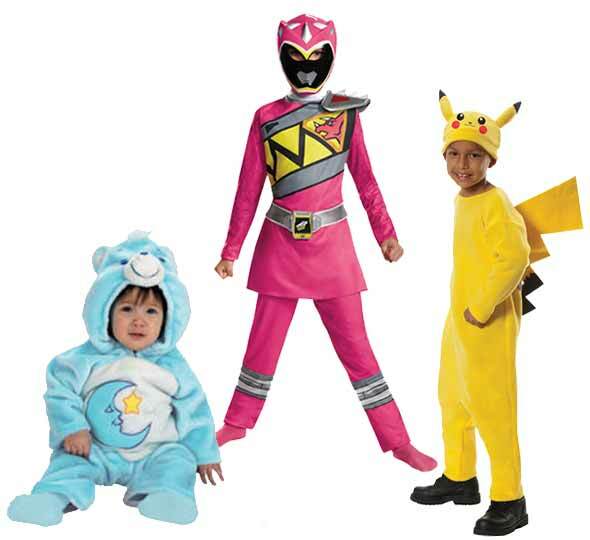 We have a huge selection of kids costumes for any budget. Classic and modern characters including Power Rangers and Teenage Mutant Ninja Turtles. Getting ready for Mardi Gras? Want to standout at the masquerade gala? We have men's and women's masks that fit all budgets. All the latest and greatest plus classic characters too. And our selection is unbeatable. Whether for school dress-up or Halloween, your child will find the perfect costume in our kids costume selection. Hundreds of masks to choose from whether you're pairing with Halloween or Mardi Gras costumes. Our wig selection is perfect for personal beauty purposes and putting the finishing touch on costumes. We even offer wig styling services, too. 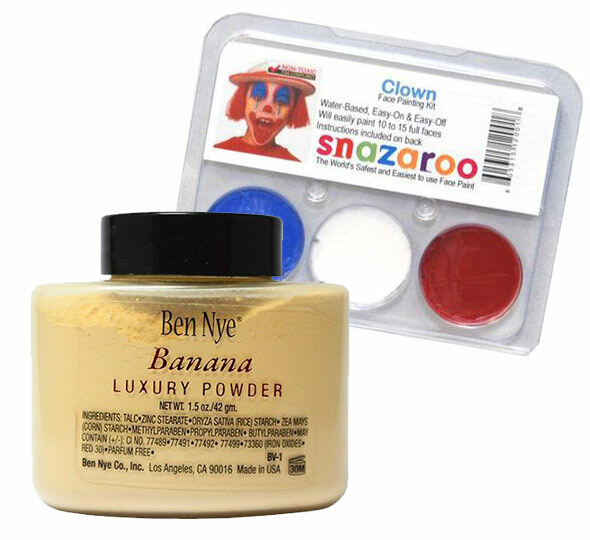 Professional quality makeup from the biggest brands in the industry. Perfect for glamourous looks everyday, on the set or for costume dress up. Costume missing that special something? Check out our costume accessories that will help you complete your outfit and get the perfect look. We're where Chicagoland goes to find the perfect costume for every season. 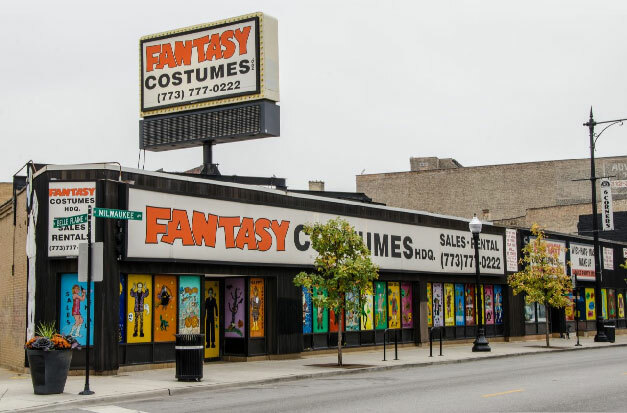 Fantasy Costumes is the largest costume megastore in Chicago. For over 50 years, we've been helping families, film crews and fun-lovers find the right outfit no matter the occasion from Mardi Gras to Halloween. Originally started as a wig shop, we’ve evolved over the years to provide a one-stop-shop for costume seekers all over the globe. "There's always a party down at Fantasy Costumes!" We’re more than just a costume store. Sure, we’ve got tons of costumes for dress up and cosplay. But how about a costume store with “salon like” service? Our stylists are skilled at piecing together costumes from our selection of 1,000,000+ items as well as styling makeup and hair for the perfect look. Just bring in a picture of your costume idea and we’ll make it happen! Stop settling for the leftovers at the department store. Don’t let those picked over racks pick your character for Halloween. With a selection this big, there’s never a reason to settle for a costume you’re not crazy for. If you want to be Spiderman, we can help you with everything but the acrobatics. From affordable costumes to professional costume rentals, we’ll dress you up on any budget. We’re open 24/7 around Halloween! 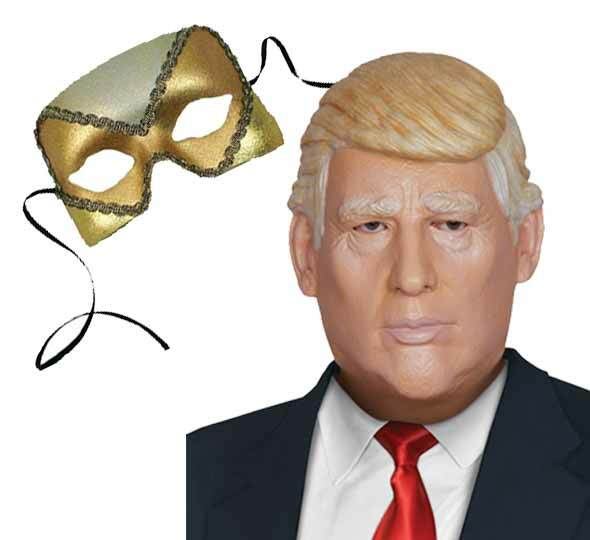 Nobody has a better selection of complete costumes, wigs, makeup and accessories including our huge selection of masquerade masks. We're open all year, and 24/7 the week before Halloween. Run out of makeup? Need a new wig? We’re here for you no matter what time it is. We’re easy to get to off the Kennedy Expressway. Not in Chicago? Our Portage Park location is conveniently located off Irving Park road which makes it a breeze to get to from any suburb in the Chicagoland area. Can't make it to the store? No problem. Our popular stock is available online with a variety of shipping options for your convenience. If you’re looking for specialty costumes or hard-to-find items, give us a call. One of our helpful customer service team members can find what you need fast. The store got its start back in the 1960s as longtime owner George Garcia transitioned from selling wigs out of his car to owning five large costume stores throughout the city of Chicago. The last remaining (and largest) store was opened in 1969 in the Six Corners area of Chicago. Back in the 60s, this area was a large commercial shopping district on the Northwest side of Chicago. The shop was originally known for its custom wig selection but gradually developed into a sprawling 20,000 square foot store carrying everything a costume lover could desire, all year round. The store's mission hasn’t changed over the last five decades: help customers look great while having fun. And it's OK to get a little crazy. We're so glad you have stopped by our website and we trust you'll find what you're looking for at a great price. Don't hesitate to contact us with any questions, and if you happen to be in the Chicago area stop by our costume superstore and say hi! We're at 4065 N Milwaukee Ave, Chicago, IL | 773-777-0222.